Katie is an IPE major from Corvallis, Oregon. She became an IPE major and now works as the 2017-2018 IPE Department Assistant because she thoroughly enjoyed her introductory IPE class and discussions of IPE theory. In summer 2017, Katie is interning with the Northwest Immigrants Rights Project in Tacoma, Washington with support of a grant from the IPE department. Previously, Katie has studied abroad in Madrid, Spain while interning with the Red Cross with one of their youth development programs. After graduation, Katie jokes with her parents that she would like to buy a one-way ticket to Argentina, backpack in Patagonia, and hope for the best, but in the long term she is interested in pursuing a career in immigration law in the Pacific Northwest. In her free time, Katie likes playing lacrosse, hiking, trail running, or drinking cappuccinos in coffee shops. Gabe is an IPE major from Walnut Creek, CA. In summer 2017, Gabe will be working for the World Trade Center in Tacoma, and is looking forward to utilizing his Chinese foreign language skills while conducting trade and market research. Gabe originally chose to be an IPE major because he enjoyed sociology, and was interested in exploring global issues from an interdisciplinary perspective. Gabe quickly became fascinated with studying state and market relations on a global scale. He particularly appreciates studying China and East Asia through an IPE lens, especially by using neo-mercantilist and constructivist theory. Next year, Gabe is hoping to write his thesis on the impacts of China’s export of renewable energy resources on China’s growing global governance and hegemony. Gabe is interested in investigating the ways in which the Chinese state innovates with green energy and how, despite being a world-class polluter, China is simultaneously becoming a world-class producer of renewable technology. Last summer, Gabe studied abroad in Shanghai, where he was able to focus on Chinese economics and immerse himself in the language and culture. In the future, Gabe would like to find a way to continue focusing on issues regarding China and renewable energy, perhaps by working for the State Department or local government. In his spare time, Gabe is a professional photographer who loves to cover portraiture, large events, nature and street photography, and photojournalism. Megan is an IPE major from Littleton, CO. In summer 2017, Megan will be interning with the State Department on public outreach, and is hoping to learn more about a career in domestic politics. When originally looking at colleges, Megan thought she wanted to study International Relations, but when she visited UPS, she was fascinated by the way the IPE program considers the economic and sociological sides of global affairs. Megan believes this background in economics and socio-anthropology will make her studies more well-rounded and increase her awareness of the complex factors contributing to how countries interact. So far, her favorite experience with the IPE program has been Nick Konto’s class on the political economy of Southeast Asia, and then studying abroad in Thailand with the LIASE program to learn about the significance of rice as a staple in the economy and culture of the region. In the future, Megan is considering a career with the US Department of State or an internationally-oriented NGO. In her free time, Megan loves swimming, traveling, and exploring Washington. Pamela is an IPE major from Dallas, Texas, who is fluent in Spanish and is minoring in Chinese. 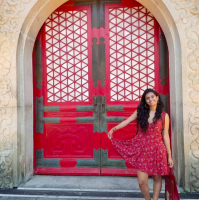 Pamela chose to be an IPE major because she wanted to connect the world on a larger scale, drawing on all realms of the social sciences while having the flexibility to study multiple regions of the world. In summer 2017, Pamela will use an IPE summer research grant to travel to Chiapas, Mexico to interview local indigenous women about their experiences with exercising their self-determination while living under the Mexican government. Previously, Pamela has studied abroad in Taiwan at Tunghai University, where she expanded her Chinese language skills and completed her Chinese minor. 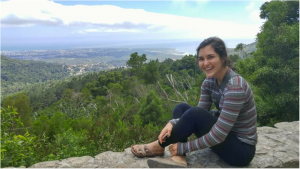 After she graduates, Pamela plans on working at an NGO for a year and then going back to grad school to pursue a career where she can travel and help connect countries and people together. In her free time, Pamela enjoys traveling, hiking, reading, and discovering new restaurants – “I am always on the search for great food and new experiences! Kim is an international student who grew up in Seoul, Korea, and Shanghai, China. She decided to come to the US for college to explore and broaden her education, and she specifically chose to study International Political Economy at UPS because “I believe that all global events result from combinations of economic, political, and social forces, and therefore, these subjects should be studied in relation to one another.” Her region of interest is China, and some of her favorite scholars in academia are Atul Kohli, Ha-Joon Chang, and Edward Said. Her long-term goal is to eventually become a professor in the field of international relations or public health. 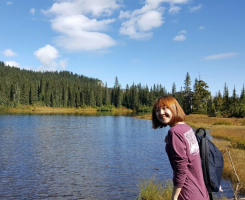 For her IPE Summer Research Scholarship, Kim will be traveling to Jeju Island in Korea, to conduct ethnographic and textual research of Chinese real estate investment, immigration policy, and ethnic tensions. Kim will assess the socioeconomic consequences of the property-purchasing trends among Chinese investors in Jeju Island, and determine whether the locals’ claims that the Chinese are launching a “modern-day territorial invasion” is legitimate or based or their constructed fear. 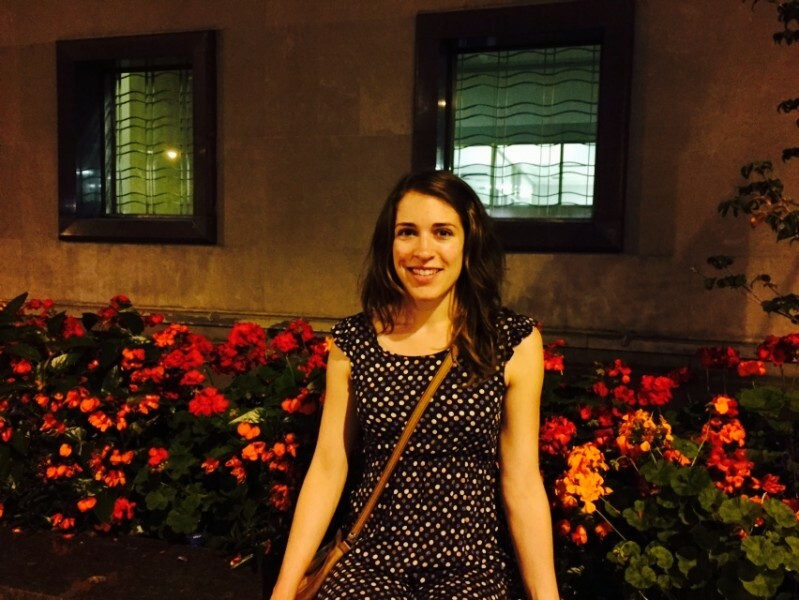 As an undergraduate interested in social justice, Leigh studied fair trade and emigration in Chiapas, Mexico with support from an IPE summer research grant. After graduating she worked for Americorps at the Northwest Immigrant Rights Project. 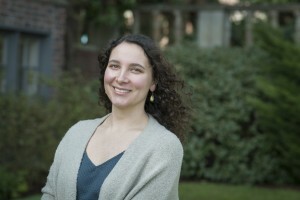 Leigh is currently a PhD candidate in Geography at the University of British Columbia (UBC), where she is continuing her studies of cross-border flows of goods and people. Among other things, she enjoys working with undergraduate students at UBC. After completing her PhD, Leigh hopes to realize her dream of becoming an advocate for social justice, whether that is through teaching and research or social service and advocacy work. 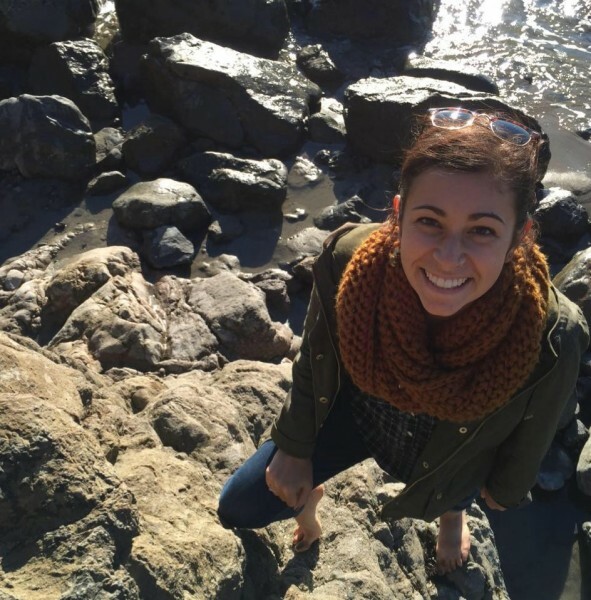 As an undergraduate, Melanie worked at Puget Sound’s Diversions coffee shop. An IPE summer research grant allowed her to wed her interest in coffee with her interest in IPE to study the coffee industry in Nicaragua during the summer of 2014. After graduating with an IPE major, she became an English Teaching Fellow for Heart for Change, an English teaching program sponsored by the government of Colombia. 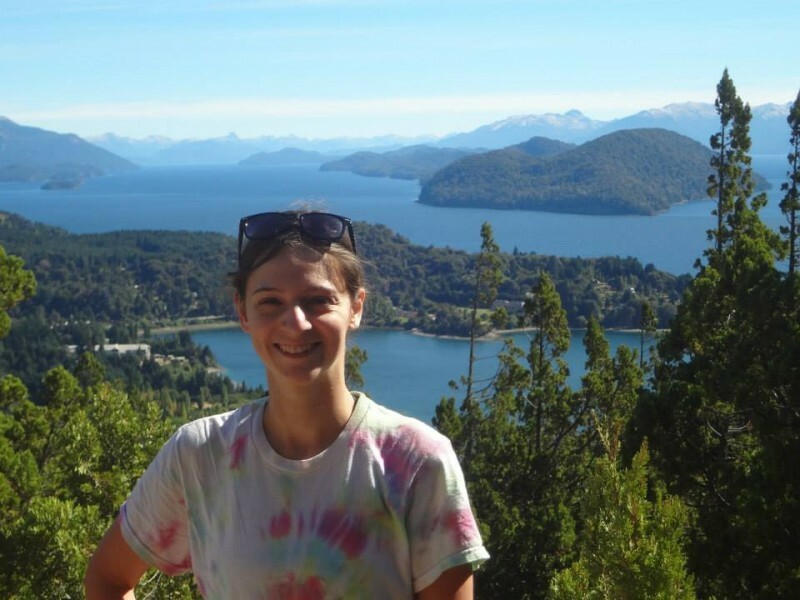 After finishing her work in Colombia, Melanie plans to move to Seattle, Washington. She hopes that her sharpened Spanish skills and her background in studying global supply chains will lead to a career in the coffee industry. Mallory came to Puget Sound with the goal of making a difference. 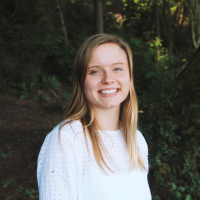 After volunteering on a farm outside of Bellingham, Washington during spring break sophomore year, she found that that difference would be increasing access of healthy food for all. 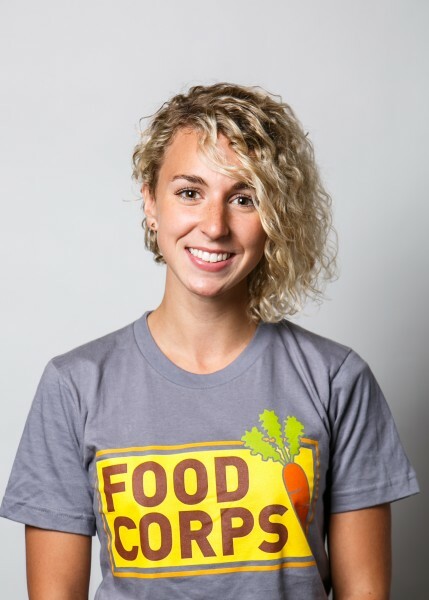 After graduation, Mallory joined FoodCorps, a nationwide team of AmeriCorps leaders who connect kids to real food and help them grow up healthy. She was first sent to Oxford, Mississippi to serve with the Oxford School District, where she taught elementary school students about nutrition and gardening and helped to bring local foods to school menus. Currently, she serves as a Fellow with FoodCorps Montana. In this role, she provides guidance to and supports eleven service members, assists with program implementation, builds capacity for FoodCorps and farm-to-school statewide programs, and plans and facilitates statewide and regional training. Of all the things that she does, she finds helping kids discover their love for fresh foods the most gratifying. Ian is from Greenwood Village, Colorado and majored in International Political Economy and minored in Spanish. He was drawn to the IPE major due to the Department’s emphasis on interdisciplinary learning. 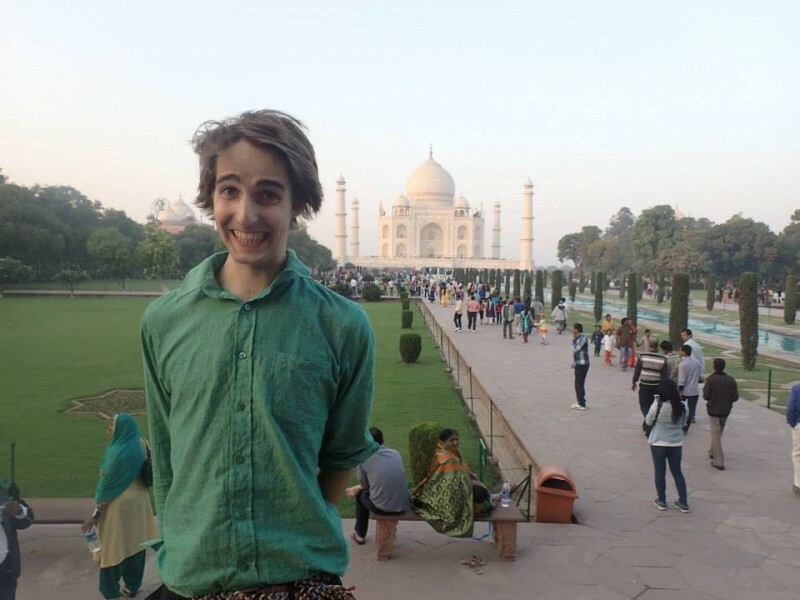 During his junior year, Ian participated in the Pac Rim program, which gave him the opportunity to travel to over a dozen countries in Asia, examining issues of international political economy along the way. In his time at Puget Sound, he volunteered with Kids 4 Music and the Boys & Girls Club, and tutored a Somali refugee family living in Tacoma. 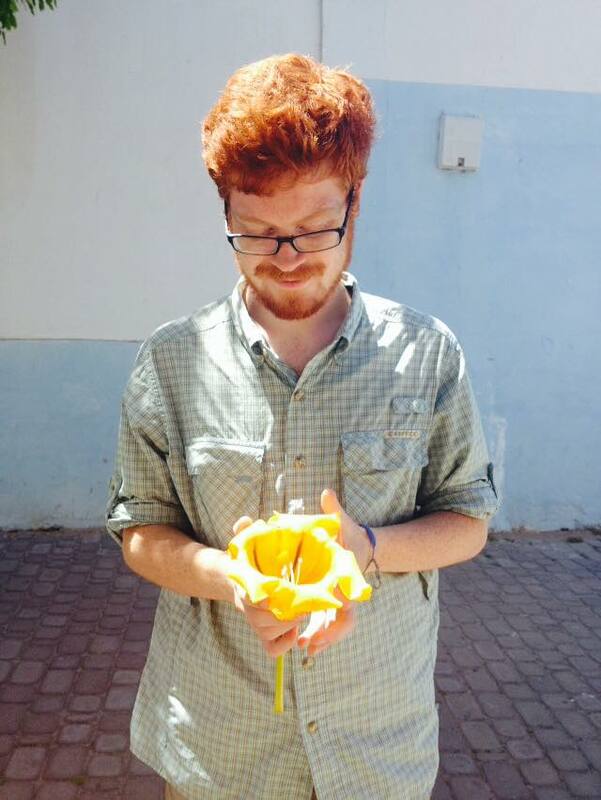 Post-graduation, Ian plans to teach English in Colombia through the Heart for Change Program. He hopes to use his experiences there as a springboard for a career in either education or social work. When Ian isn’t busy studying, traveling, or volunteering, you can find him playing the guitar or piano, memorizing maps, or enjoying the outdoors with friends and family. Caroline came to the University of Puget Sound from Portland, Oregon and declared majors in both IPE and her other love, Spanish, during her first semester. She later declared a minor in Politics & Government. She studied abroad in Buenos Aires, Argentina, where she took classes in, among other things, international law and Latin American politics. Over the course of her senior year, Caroline interned with Court Appointed Special Advocates (CASA), doing advocacy work for abused and neglected children. She plans to spend a year or two living abroad and teaching English before attending law school and, later, pursuing a career in immigration law. In her spare time, Caroline is a dancer and teaches yoga. David is from Portland, Oregon. He chose to major in IPE due to the discipline’s focus on the interrelationships between politics, economics, and social institutions and how they impact distributional outcomes. Over the past couple of years, David has become interested in heterodox critiques of the international political economy and particularly agrarian change. He studied abroad in Indonesia, Rwanda, Uganda, and Morocco. In 2015 he returned to Morocco with support from an IPE summer research fellowship to conduct research about land ownership there. Building on his summer research, he presented a co-authored paper titled "The Gendered implications of Land Tenure Reform in Morocco" at the 2016 World Bank Conference on Land and Poverty. Along with his studies in IPE, David minored in Studio Art. He describes himself as an "avid potter." In his spare time, he enjoys reading fantasy and science fiction books and exploring the outdoors. After graduation David will study intensive Arabic in Oman and Jordan and attend graduate school to study rural sociology.